From the music to our appearance, we plan and incorporate your ideas to make the elegant wedding youâ€™ve envisioned. We are offering â€œPeace of Mindâ€� that our experience and professionalism will make your wedding stress free, and elegant. Top quality, good looking, good sounding, reliable, professional disc jockey equipment is all we use. 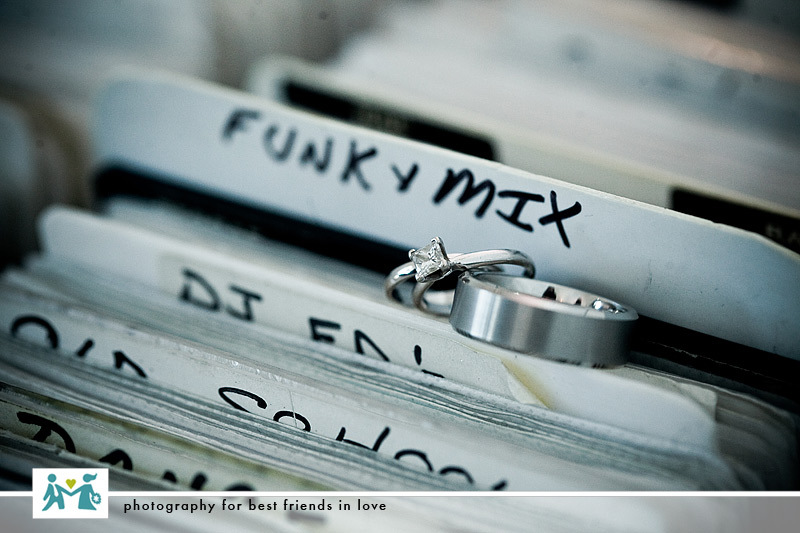 Our professional DJs will work with you to make your special day everything you dreamed. No other vendor will effect your reception as much as the entertainment. For the most important day in your life, donâ€™t settle for second best.